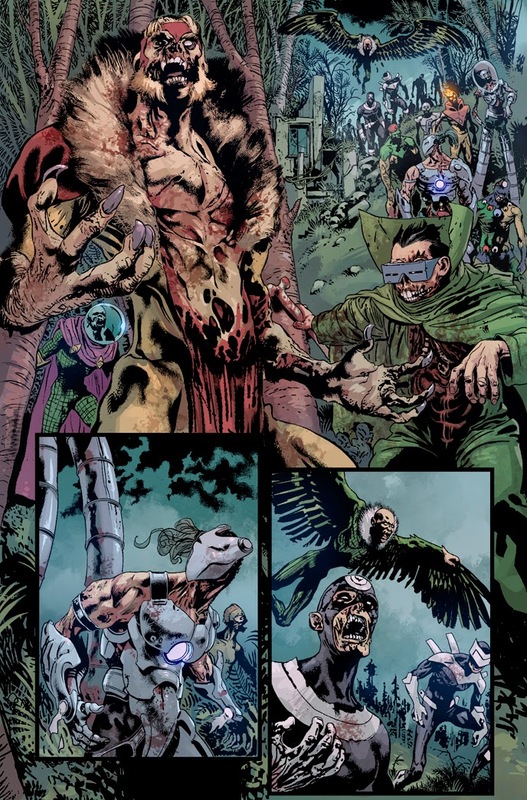 The Vision, Wonder Man, Jim Hammond, and more brave these apocalyptic hellscapes in search of sanctuary, and for survival. 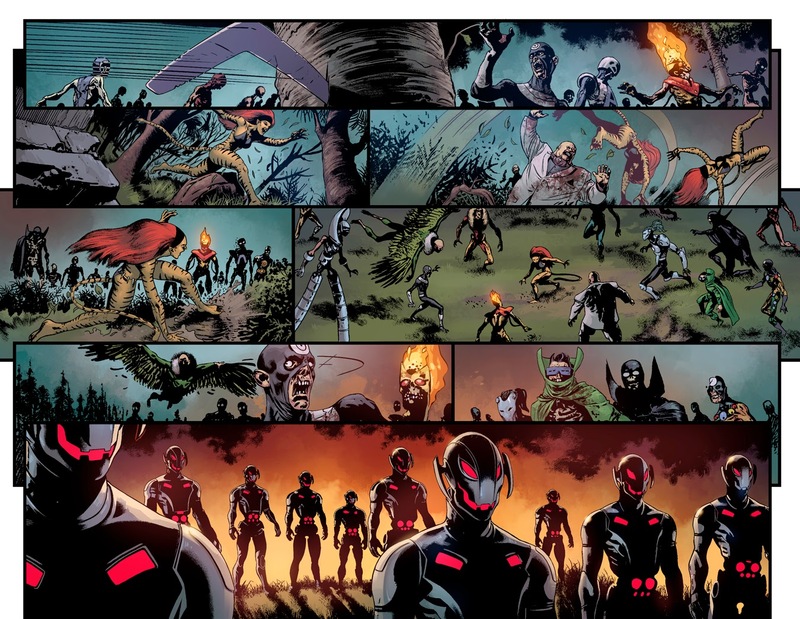 This June, two unearthly factions will clash. Anything can happen, but one thing is assured – whoever wins, we lose. 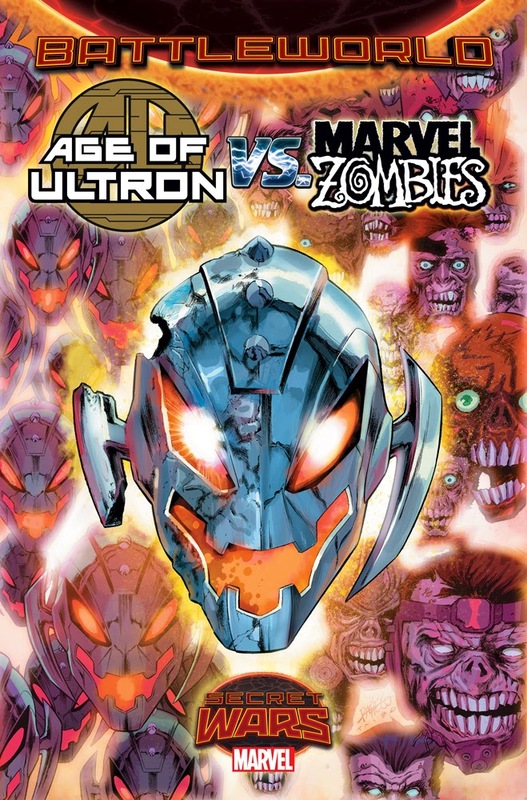 You don’t want to miss AGE OF ULTRON VS. MARVEL ZOMBIES #1!